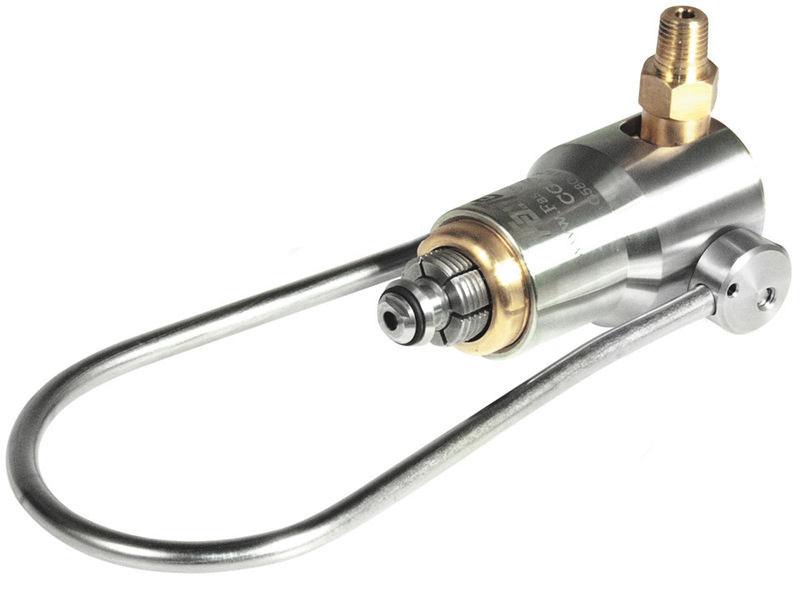 Fastest compressed gas products are designed and manufactured in the USA to increase your productivity and safety in the filling of compressed gas cylinders. Their "No Twist, No Turn" approach to cylinder filling is proven to save significant time and money in filling of compressed gas cylinders. Under pressure a secure, leak tight seal is established with a patented safety locking mechanism.